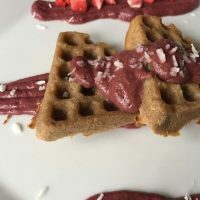 Here 27 easy Vitamix recipes. If you are into healthy fast food you are going to love these recipes. 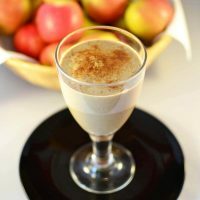 These are all blender recipes that you could make with any blender but it is much easier to make these recipes in a Vitamix because it is such a powerful blender. 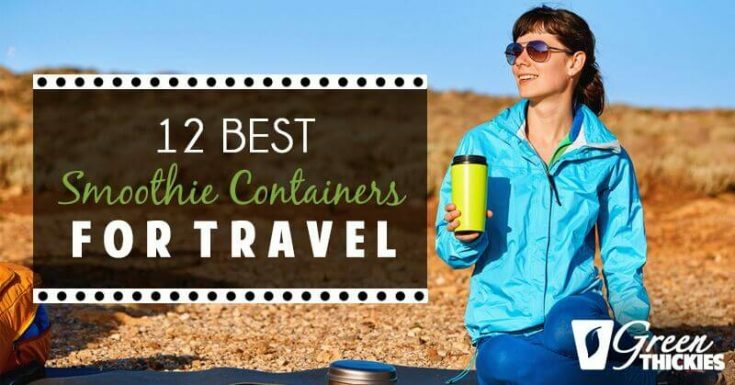 If you are going to make these recipes with any other blender you might need to adjust the quantity so that it fits the blender jug. 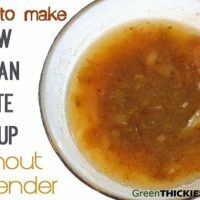 And some less powerful blenders don’t allow you to use ice and frozen food so you might want to skip any recipes that involve frozen ingredients. 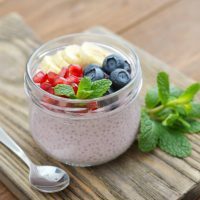 I am sharing a variety of different Vitamix recipes with you today including drink recipes, ice cream recipes, soup recipes, pudding recipes, nut butters, sauces and syrups, and finally a variety of different types of smoothies. 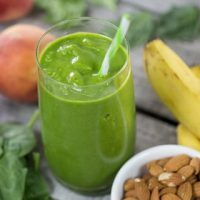 The types of smoothies that I like the best are thick shakes which are complete meals. I called these Green Thickies. The Vitamix copes perfectly with my thick shakes made from frozen fruit, ice, hard ingredients, leafy greens, grains, nuts, seeds and even some weird and wonderful ingredients such as beans. 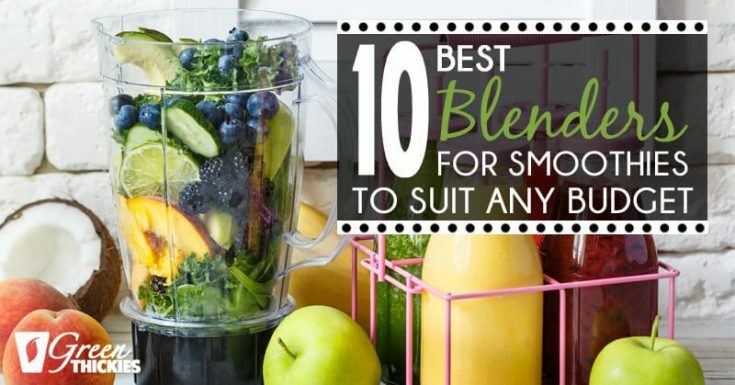 The Vitamix will blend all of these hard ingredients ingredients up so that the smoothie is totally smooth. 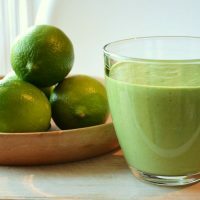 Once you get a Vitamix of your own, if you’re anything like me you will probably get completely obsessed with it and want to try out every healthy recipe under the sun. 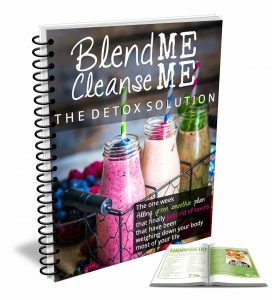 The same thing happened to me 8 years ago when I got my first Vitamix and to be honest with you I still love trying out new blender recipes . I make all my own meals from scratch because I am allergic to most processed packaged foods. So if I want nice tasty food I have to make it myself. This includes all of my own sauces and condiments and drinks. Everything that you would normally buy packaged, I make it myself. 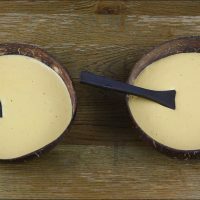 So I think I am fully qualified to share all of my favourite recipes with you because I have had 8 years of experience making almost everything you could possibly imagine that could be made in a blender. 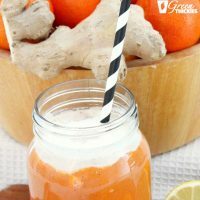 And if for some reason you are reading this and you don’t already own a Vitamix, you can check out my post where I share my experience with a Vitamix by clicking the link below. 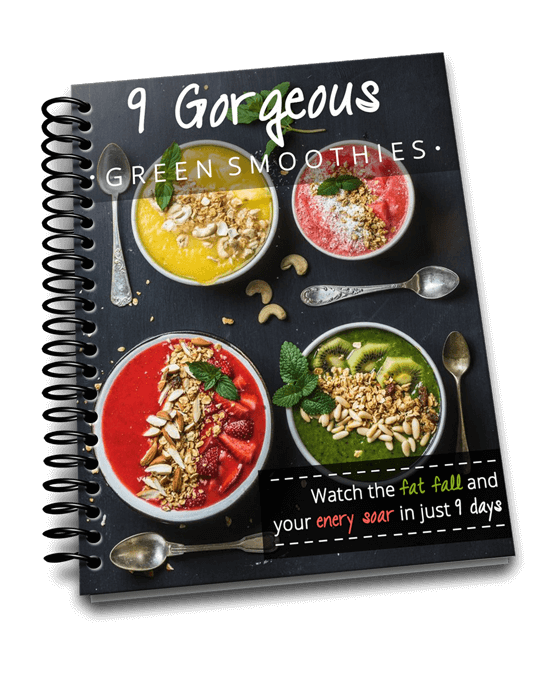 Another good thing about these recipes is that they are all vegan, gluten free, dairy free, refined sugar free and made from whole foods. 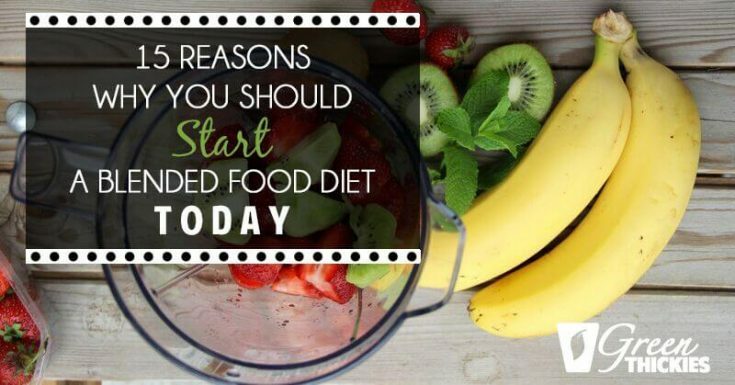 So they are going to be healthy for most people, no matter what special diet you are on, there will be something for you here. Check out the quick video below of how wonderful and useful the Vitamix has been for making healthy food. 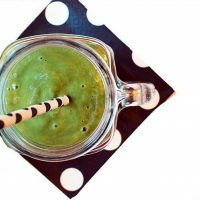 So without further ado, here are all my favorite Vitamix recipes from the last 8 years. 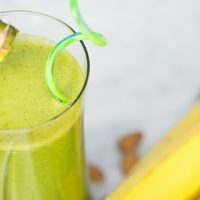 This Speedy Blender Juice is perfect for people who are sick as it's quick and easy to make and only has 2 ingredients. 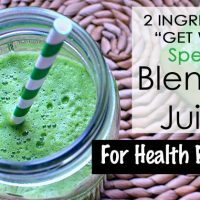 Adding this blender juice to your diet will help speed up your recovery so you can get back to enjoying life again. 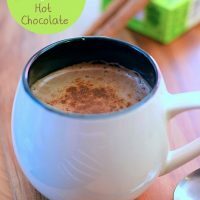 This 1 minute, 5 ingredient Mint & Choc Vegan Hot Chocolate will blow you away. Make it just the right temperature for children and caffeine free! 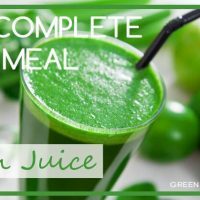 This complete meal green juice is a balanced healthy green drink you can whip up in minutes and will give you a substantial amount of protein. 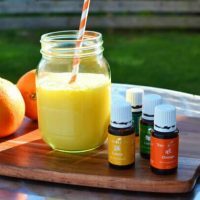 Why buy a processed syrup laden energy drink when you can make the world's healthiest energy drink in just a couple of minutes? 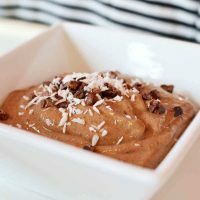 This Chocolate Chia Dairy Free Ice Cream has a consistency of soft serve or cool chocolate pudding. It is refined sugar free with easy to find ingredients. 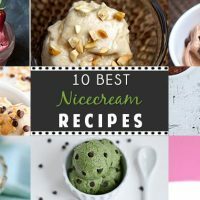 Here are my 10 best nicecream recipes for you! So what on earth is nicecream? 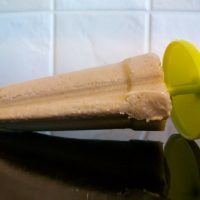 It is healthy, but delicious ice cream made from frozen bananas. 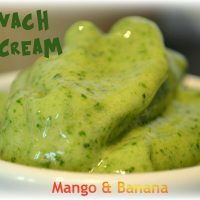 Even if you’re not a fan of bananas, believe me, frozen bananas taste completely different, very creamy and mild - quite like normal icecream. You are going to love it! 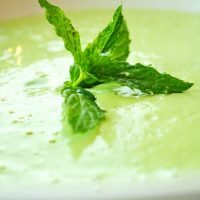 You can make this raw vegan Cream of Spinach Soup recipe straight from your blender. All the nutrients are preserved and it is also extremely filling. 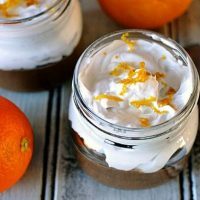 5 minute healthy and delcious chocolate and orange pudding with whipped coconut cream - a dessert in the Virtual Vegan Potluck. Check it out now. 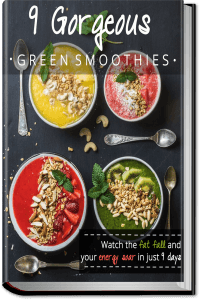 This recipe for a Green smoothie dinner is made using Sweet Potatoes so it is grain free, gluten free, completely raw and very healthy. 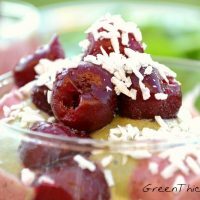 This Healthy Cherry & Coconut Hot Fudge Sundae with a Green Twist is not only exceptionally healthy, is quick and simple and tastes amazing. 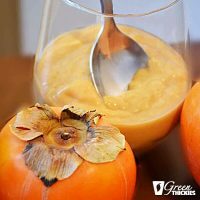 A blended persimmon is very gelatinous which is perfect for making thick smoothies. 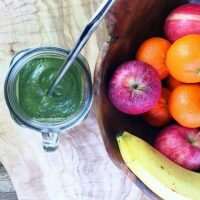 This persimmon smoothie is so thick it's best eaten with a spoon! Learn how to make Peanut Butter easily using either a food processor or a high speed blender. 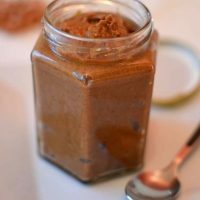 This peanut butter is gorgeous and couldn't be easier. This healthy date syrup is a quick, easy, low cost, whole food homemade fruit sweetener that you can add to all your favourite recipes. 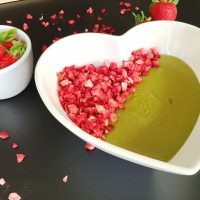 Today I am sharing my sneaky green sweet berry pancake sauce recipe with you as it’s so quick and easy, and it will literally transform your pancakes into something gourmet and extra delicious without any harmful ingredients. 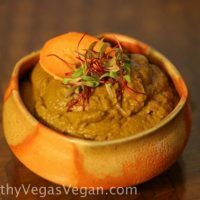 Today I share one of my secret go to recipes with you - the raw vegan cheese sauce recipe! 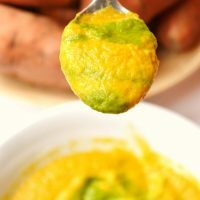 When I say this is delectable, you really have no idea… And it can be used in 7 different ways, so it’s one of the most versatile recipes to have in your recipe collection. 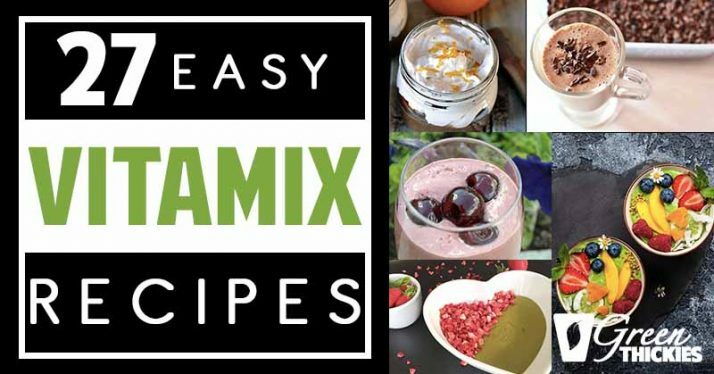 If you want even more Vitamix Recipes, check out this fantastic Vitamix Recipe Book. 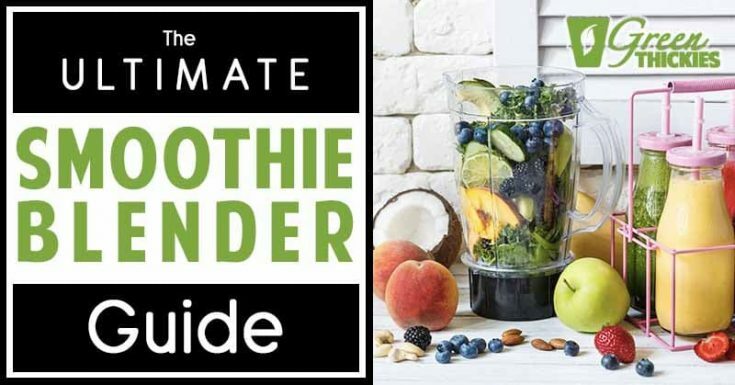 If you enjoyed this article, you’ll probably love my complete guide to smoothie blenders where I share all my blender tutorials and tips and over 50 blender recipes. 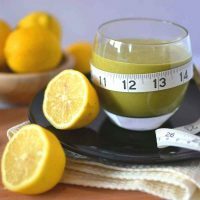 If you enjoyed this article, 27 Easy Vitamix Recipes, please let me know your thoughts in the comments.